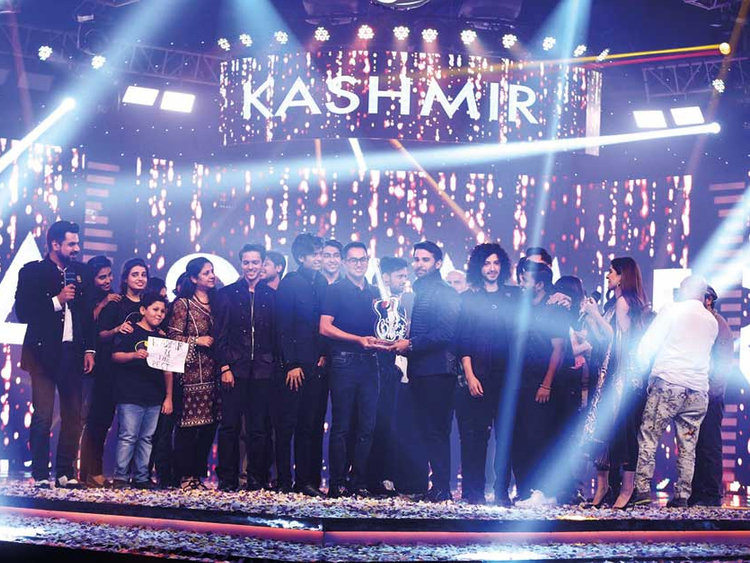 Over two months and seven (weekly) episodes later, Pepsi Battle of the Bands finally came to a close, with the trophy going to Kashmir the band, while popular Sufi-rock band Badnaam were declared runners-up, in a shocking turn of events. The grand finale, which wasn’t televised live as expected, also turned out to be a mixed bag. It was definitely livelier than the previous episodes, thanks majorly to actor, anchorperson and comedy scriptwriter Vasay Chaudhry’s impromptu jibes that complemented Ayesha Omar’s all-nice-and-sweet act; and the audience were finally treated to Fawad Khan’s much-touted performance. But the show left a lot to be desired. For one thing, there were too many musical acts packed into one episode. Secondly, none except Meesha Shafi and Atif Aslam made any mark — not even the guest judge Ali Azmat. Shafi rocked the stage with her powerful vocals — literally — with Speaker Phaar, a cheeky number, by her own admission, which she had written and composed especially for the night. It proved to be “fun, confident, and energetic,” as per her claim. Aslam, too, seemed to have his heart in the right place when he belted out Meray Watan, a fresh track. Interestingly, his video had been pre-recorded. When Khan took to the stage, to join some of his former EP band members, he began with crazy headbanging. Also, he sounded a bit unrehearsed as he tried to recreate the magic of Hamesha.